When it comes to best DIY for beauty, then Kitchen ingredients play a fantastic role in enhancing our beauty. One of that hit ingredients is Baking soda. Along with cooking, baking soda has been proven to be a beauty treatment element for skin and hair by just following a few home remedies. First, if all you need to prepare a paste of baking soda and toothpaste by mixing them. 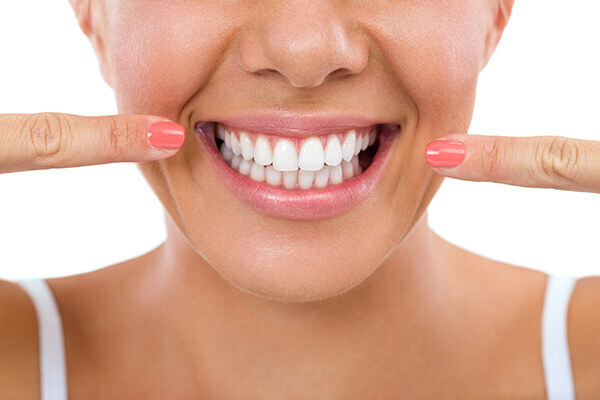 It is a home remedy that is a better and cheap alternative for whitening strips. It won’t taste that great but it helps. Try it out. Take sufficient amount of baking soda, oatmeal, and water to make a paste for your face scrub pack. It can be better than those branded face scrubs and masks. It reacts differently with every skin type accordingly. For foot scrub, add baking soda to lukewarm water and leave your feet inside it for some time. 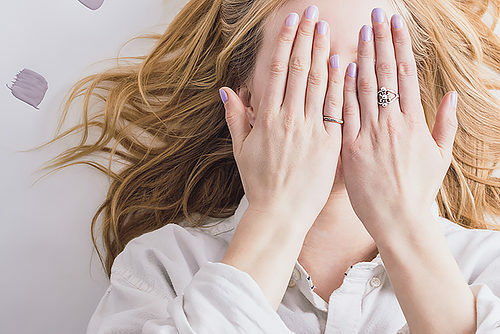 This is one of the best beauty hacks of all. 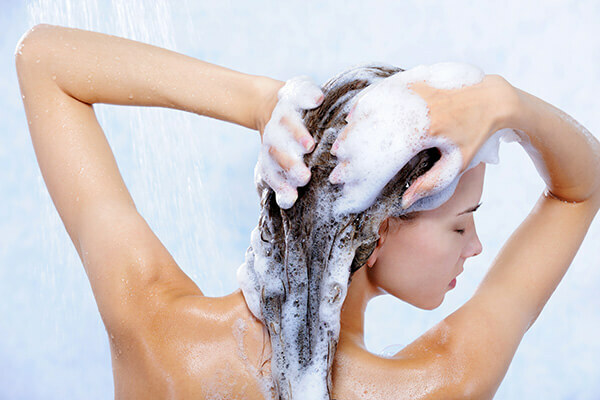 Mix your regular shampoo with enough amount of baking soda. This will help you have a clear scalp and healthy hair. You must do this every week or two at least once. Along with whitening your teeth, few drops of peppermint oil, the solution of water and baking soda has been proven a refreshing mouthwash. This will kill those bacteria which your toothpaste couldn’t. 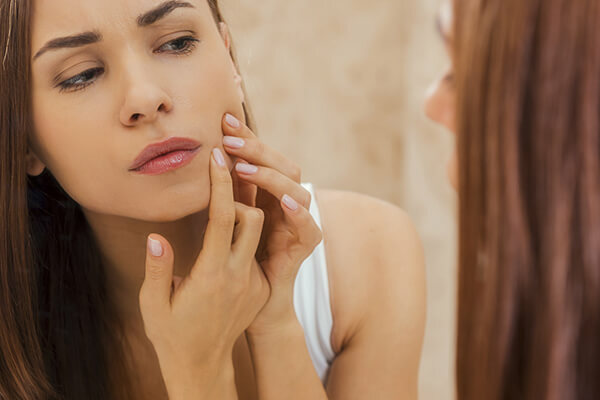 Baking soda paste can help your acne get better and also heal them permanently if your skin not so sensitive. Baking soda helps the redness around the acne to fade away if not heal totally but moisten your face. You simply cannot keep your nails and hands all the clean every time. There are many circumstances in which the color of the nails turns yellow. 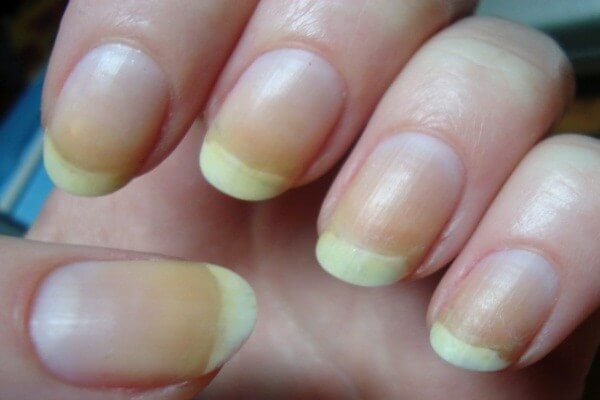 You can get rid of those yellow nails by putting some baking soda on a toothbrush and brush it around the nails. Prepare a paste by adding 6-8 tablespoons of baking soda and 1 cup water. Apply this paste on the scars which are not ready to go. It will lighten them. Try to apply this paste several times a day for better results. Baking soda is the best blackhead remover and it’s super easy to use. You just need to mix a teaspoon of baking soda and a small amount of water and apply it on the affected area. Allow it to dry and gently massage for 2-3 minutes, rinse it off with cold water. It removes all the blackheads and gives you clear and soft skin. A baking soda as a deodorant, are you kidding me? Well yes, baking soda will help you keep the odor away from your body. 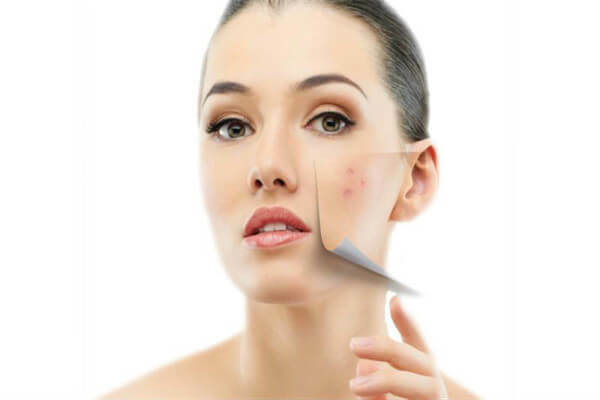 I hope this post will be helpful to you in making skin healthy and beautiful. Use these tips to save your time and money. Share your feedback if you find above tips helpful.